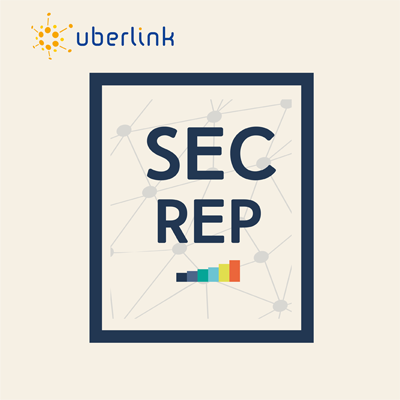 Uberlink Sector Reports (SecReps) provide a quantitative analysis of the web and social media presence of a sector or industry. From diverse sources of online data, SecReps provide actionable insights for identifying major players, trends, associations, clusters, key messages and strategies. Unlike Uberlink SitReps, SecReps are coarse-grained 'snapshots' of the online presence a sector or industry commands. Interested in the impact of a fall in steel demand in China? Wondering about the impact of falling oil prices on the shale oil industry in the US and Canada? Concerned about the effects of poor weather on banana production in Ecuador, or a shortage of semiconductor manufacturing capacity in Taiwan? Uberlink SecReps can help.